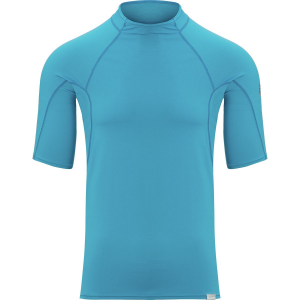 CLICK HERE FOR VIDEO Keep your skin safe while swimming, paddling, surfing or any other outdoor water activity. 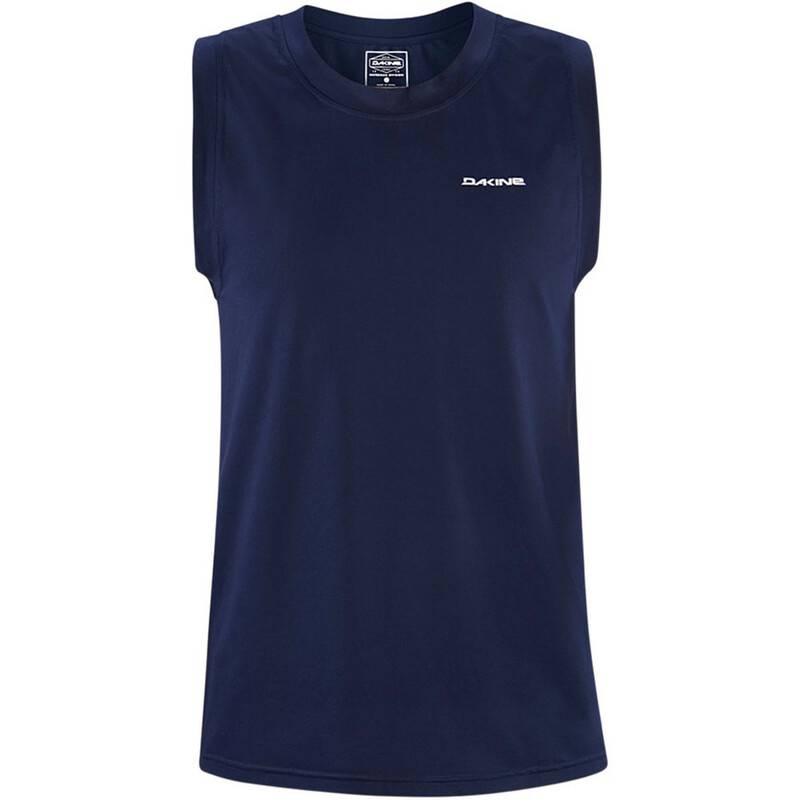 This water shirt from Neosport provides inherent UV resistance and is an excellent way to help shield harmful sun exposure during outdoor activities in and around the water.Super soft and comfortable water shirt features a generous loose-fit cut and looks great in the water... at the beach and on the town. 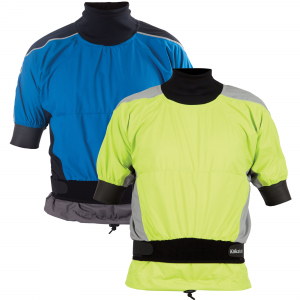 The front of the rash guard includes a handy board short loop which can be used to secure your shirt to your board short drawstring to keep the shirt from riding up during active water sport fun. 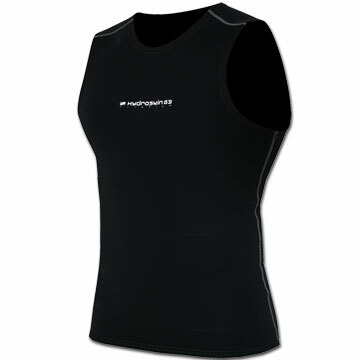 Comfortable and quick drying top great for all water related activities. 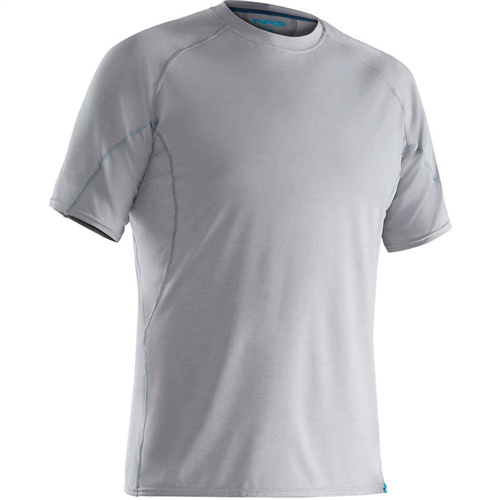 Constructed of Coolmax EcoMade fabric which transports moisture away from the body, helping to keep you cool and dry. 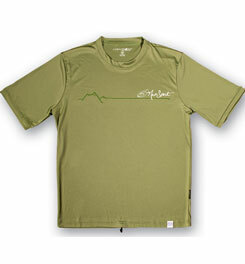 97% recycled fabric maintains a natural feel that's soft, lightweight and breathable. 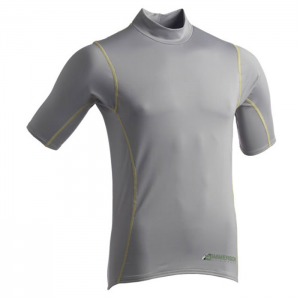 The Neosport Aqua Armor Short Sleeve Water Shirt is not available from the stores we monitor. It was last seen July 17, 2012	at Campmor.